On the third day of this program, you'll explore concepts like patience, commitment, and devotion to inspire introspection and inner-peace. This meditation was inspiring and fit with the present circumstances of my life. I will come back to this one. Very relaxing and . 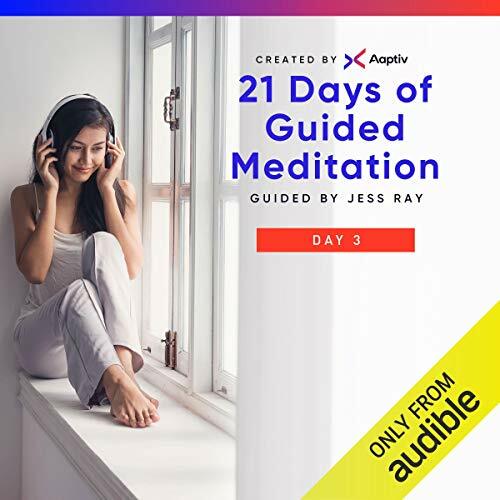 Great way to start meditating. 2019 should be filled with patience, devotion and faith. The issues presented for contemplation are related (devoted & committed, patience, faithful & to have trust), but it felt like a lot to process in ten-minutes.